This hair is phenomenal. I have received no shedding or dangling, even when i slept in the hair. This was my first ever human wig and i am beyond pleased. 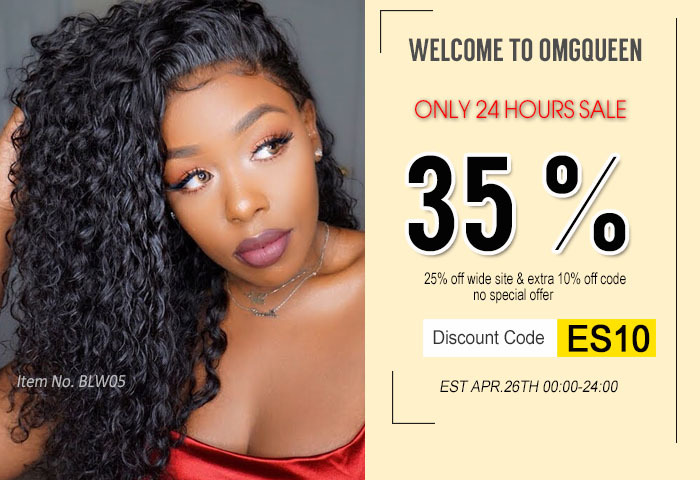 OMGqueen, you just made a loyal customer out of me ^- ^!! !